Let Carol Weber show you this fabulous, three bedroom and three and a half bathroom home with over 4,000 square feet of luxury living space in the highly sought after Norton Commons! 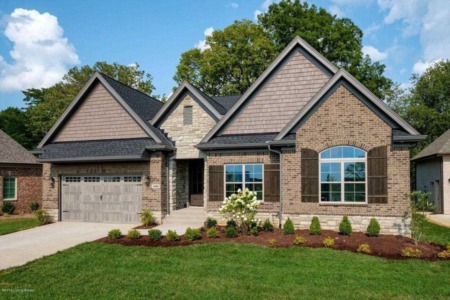 This beautiful home features hardwood, granite, barndoors and shiplap walls. The kitchen has a wolf gas cooktop, built-in oven and a center island with barn sink. The great room has built-ins and a fireplace. The spacious owner's suite has a walk-in closet, claw foot tub, seperate tile shower and double bowl vanity. 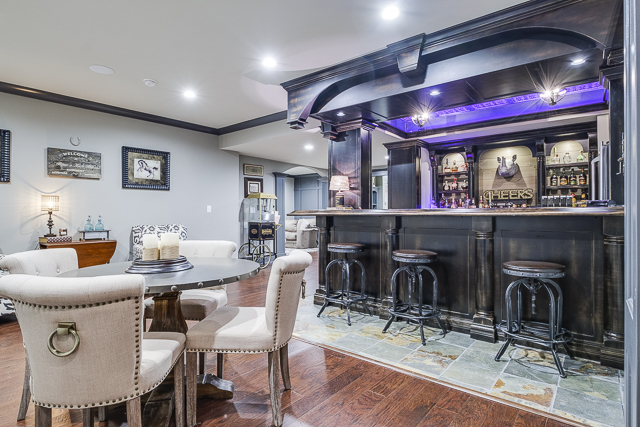 The finished lower-level features a rec room, custom bar, kegerator and copper sink. Plus a media room, office and full bathroom with heated floors. Claudette McManus would love to show you this fabulous three bedroom, two and a half bathroom condo with 2,100 square feet of living space in The Springs of Glenmary! 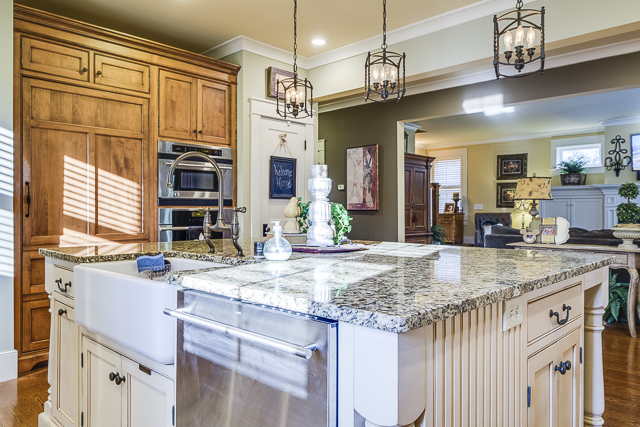 The eat-in kitchen features seed glass cabinet doors, stainless steel appliances and granite. 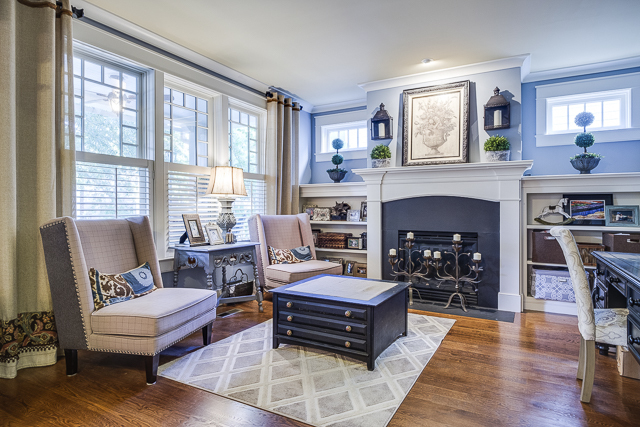 The expansive great room features cathedral ceilings and a fire place. 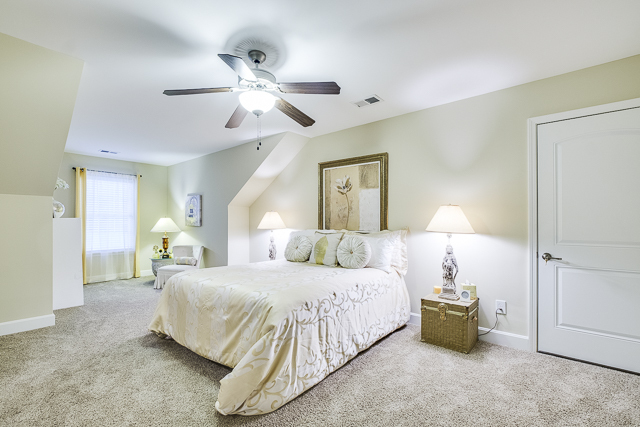 There are two bedrooms with jack and jill bathroom on the upper level. 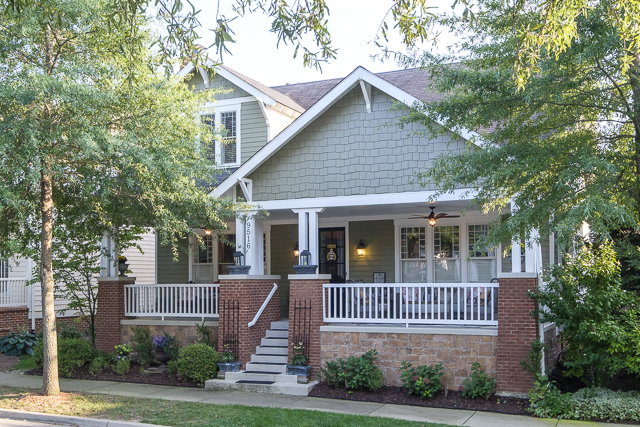 This home features lots of closet space and walk-in floored attic. 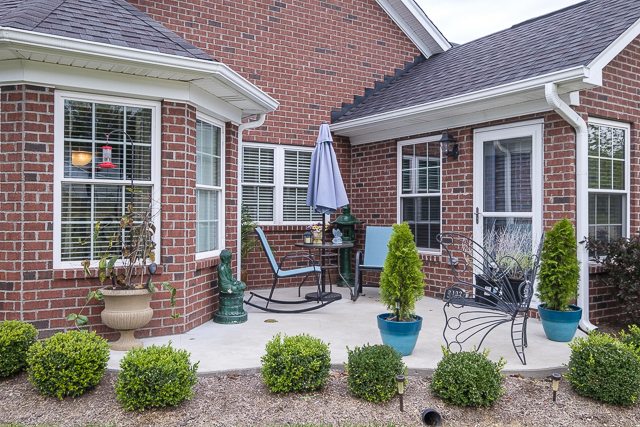 There is a comfortable patio, private setting that is professionally landscaped with nice views! The pool, clubhouse, fitness area and all season sunroom are added bonuses! 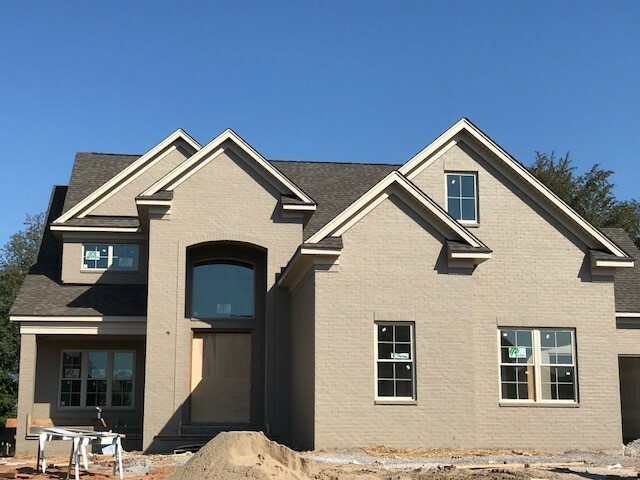 Carol Weber would be delighted to show you this new construction, gorgeous brick and stone, one and a half story home in Saratoga Springs! 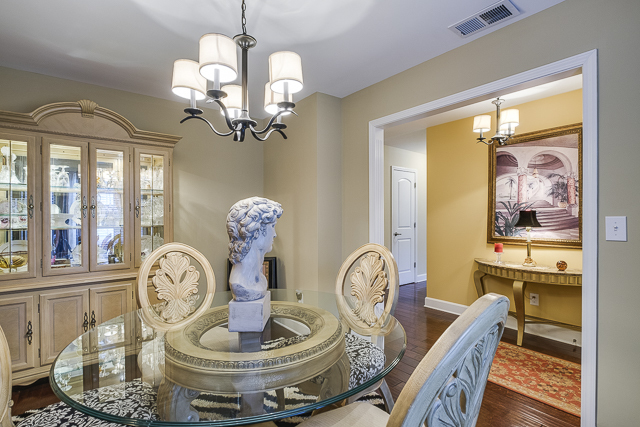 This home has four bedrooms, three and a half bathrooms, and over 3,000 square feet of living space. 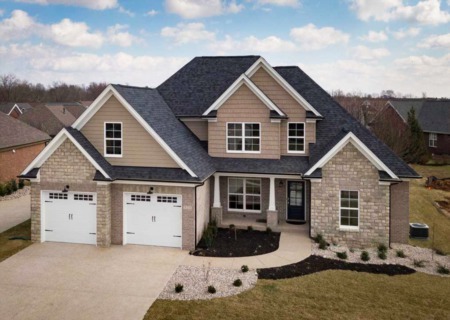 High-end finishes in this home include hardwood, ceramic tile, detailed trim, granite counters and more! The eat-in kitchen features custom cabinetry and center island with seating adjacent to the great room with fireplace. The owner's suite features a soaking tub, separate sjper, double bowl vanity and large walk-in closet. The lower level is finished with a rec room, bathroom and bedroom. 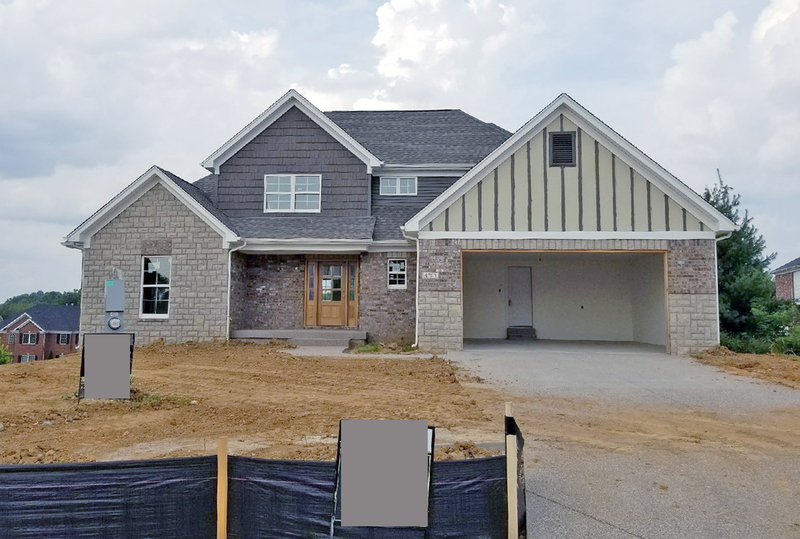 Come see this beautiful new construction in Rock Springs with Paula Thieneman-Bates! This four bedroom, three and a half bathroom home features an open floor plan and 3,100 square feet of living space. This home features detailed trim work, hardwood, lots of windows and a covered front and back porch. 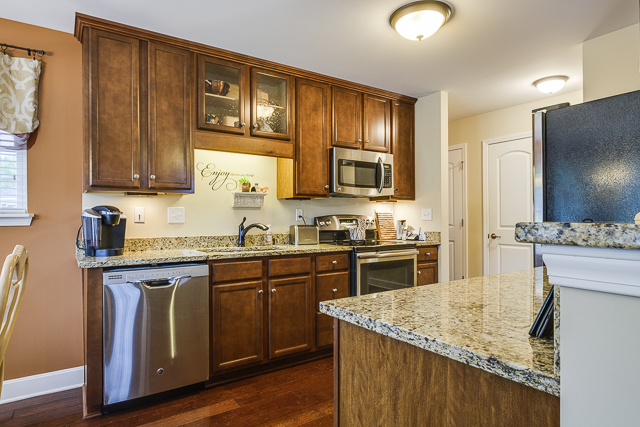 The eat-in ktichen has granite counters, stainless appliances, custom cabinetry and tile back splash. The great room has built-ins and a cozy fireplace. The main level owner's suite features a walk-in closet, double bowl vanity, shower and soaking tub. The mud area with built-in cubbies and laundry off the three car garage are added bonuses. The unfinished lower level offers room for future expansion.